Uh oh, looks like The Six Billion Dollar Man may have to go in for repairs. The big screen update of the 1970s TV series was set to shoot this summer with Mark Wahlberg in the lead role and Wild Tales director Damian Szifron behind the camera and co-writing the script. But now the whole thing has been derailed as Szifron has suddenly departed the project. This is the latest hurdle for a film that has been in the works for years. 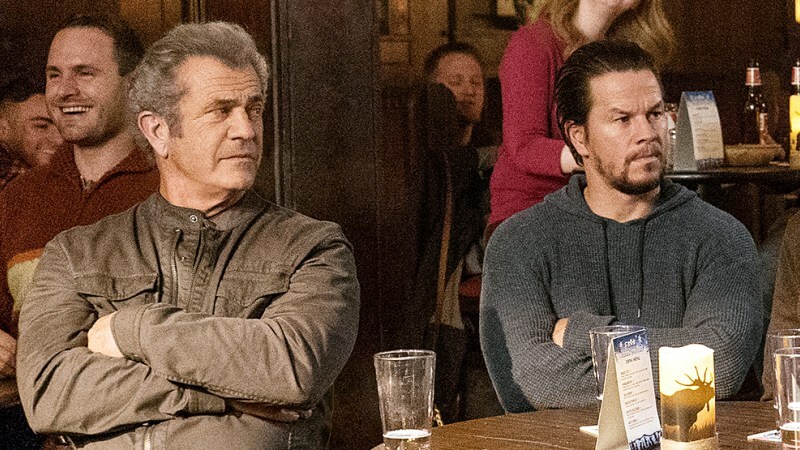 Originally it was Wahlberg reteaming with his Lone Survivor director Peter Berg, but Berg would eventually drop out, only to be replaced by Szifron who was coming off Wild Tales' Oscar nomination for Best Foreign Language Film. Could this have something to do with the recent reports that Wahlberg was pushing hard to have Mel Gibson join the film? It's possible, and THR thinks Gibson could ultimately replace Szifron as director while also co-starring as Oscar Goldman, the government agent overseeing part man/part machine Steve Austin. Gibson is currently developing WWII naval film Destroyer which Wahlberg is eyeing the lead role in. The plan is to stick with the summer start date but if the director search takes too long expect that to change.